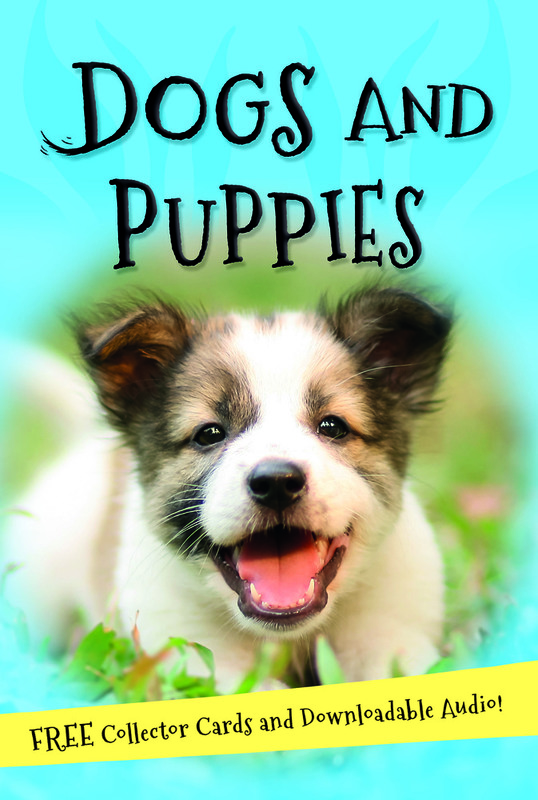 Packed with up-to-date information, facts and stats on dogs and puppies--and a great read too! Dogs and Puppies tells you everything you want to know about man's best friend. Read about how they grow from cute puppies to dogs, all the different breeds, what jobs they do, how to care for them, and so much more. Dogs and Puppies is part of a great collectible series called It's all about... It is packed with facts and stats, and there are eight amazing collector cards to tear out and keep. You can access a free downloadable audio of Dogs and Puppies by logging onto the special URL address on page 3. Dogs and Puppies has a Contents page as well as a Glossary and Index. You can check out the other titles in the series at the back of the book.